Listen to Every Freddy Krueger Hotline Story! Now this is just a wonderful relic from the past that can finally be shared in its entirety! 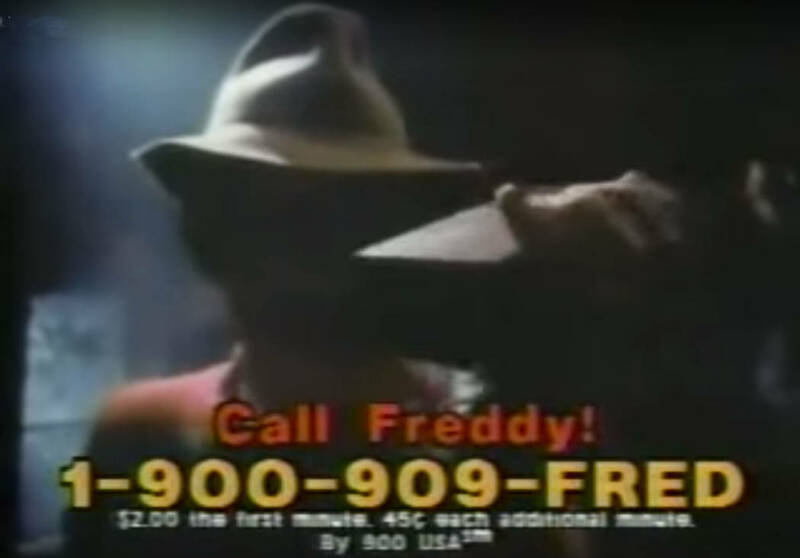 Basically, every time you’d call the hotline, you’d get a new Freddy tale that revolved around some weird happenings in Springwood. Depending on how often you’d call, you’d usually get a different story every time. 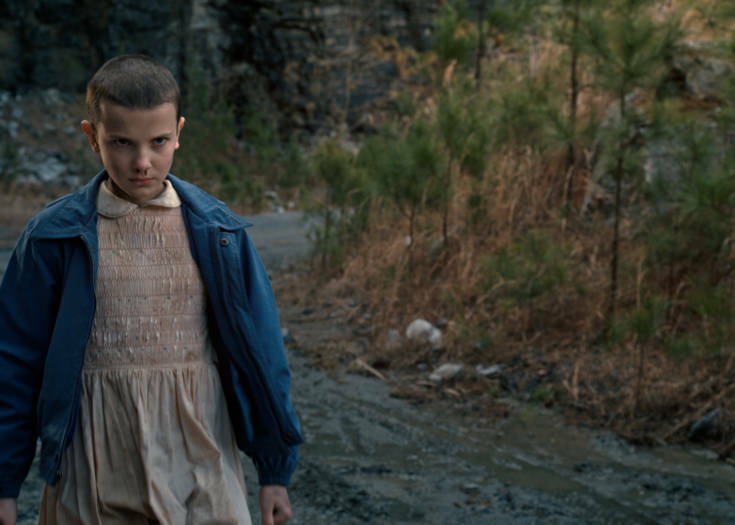 Well, are you ready to stroll down memory lane? My good friend (and very talented composer) Dwayne Cathey has recently uploaded 45 minutes worth of 1-900 Freddy hotline stories. This is literally every tale you’d get when you called in. And credit where credit is due, these were provided by Taylor Basinger, who recorded all of these using his Darth Vader speaker phone at age 14. You can actually hear Taylor intro the audio clip and, towards the end, you’ll also hear him talking to his mom. 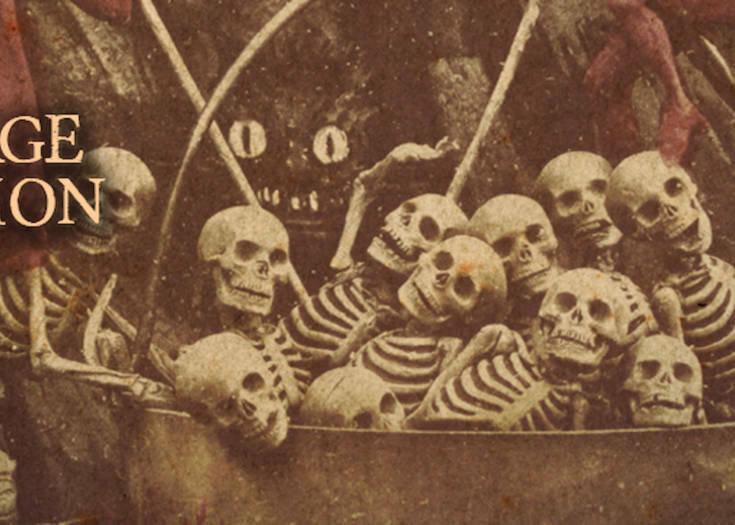 But happily, it’s a wonderful horror time capsule and amazing to hear all these years later. Check it out! You can “like” Taylor Basinger’s Facebook page right here, and follow Dwayne Cathey’s Soundcloud account here. Enjoy, Fred-Heads! Next Story Can Viewing This Film Really Make You Go Insane?